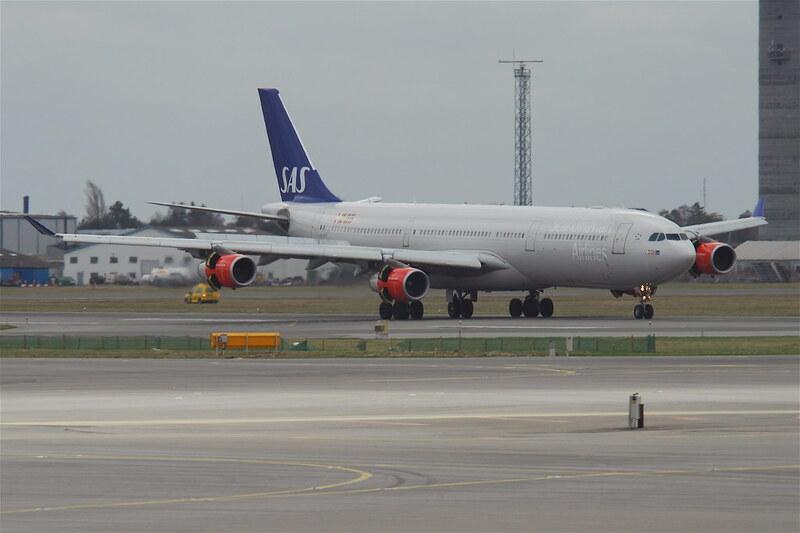 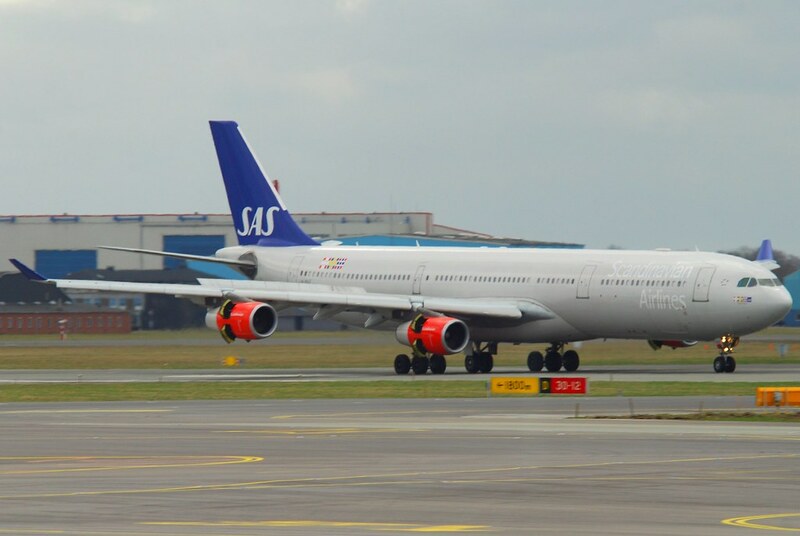 Scandinavian Airlines(SAS)🇳🇴Airbus A340-300[LN-RKF] SK983 Dpt.CPH NRT16L!! 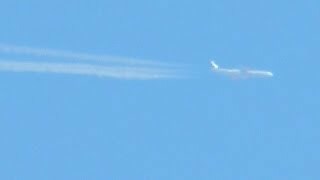 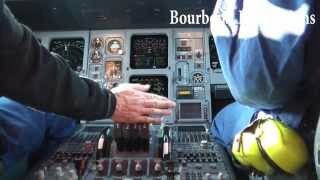 Windshear‼︎rough air! 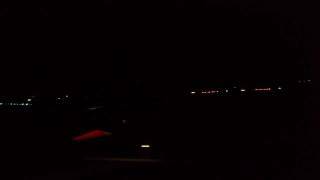 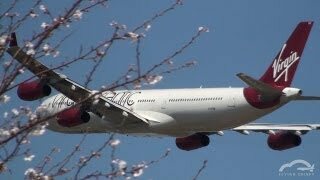 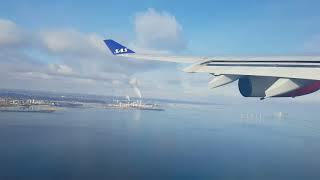 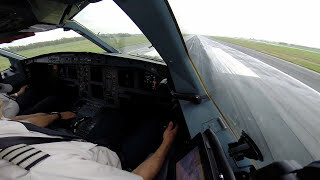 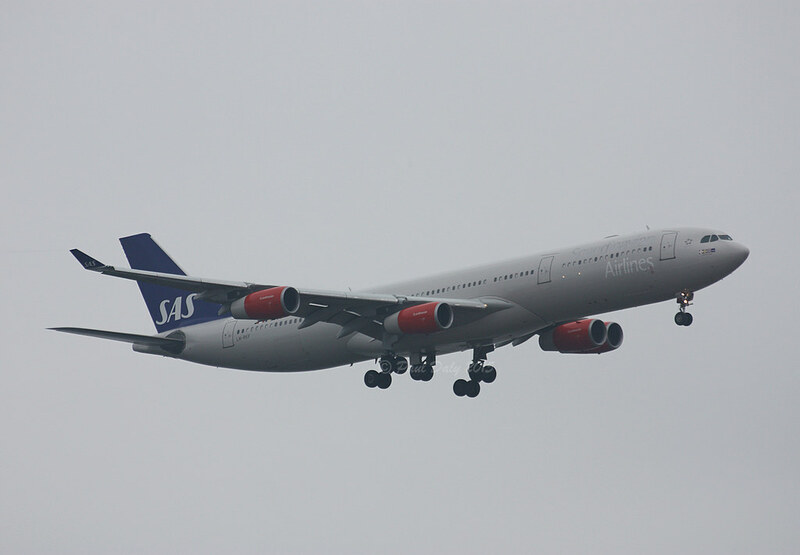 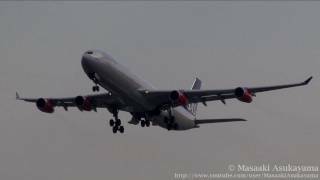 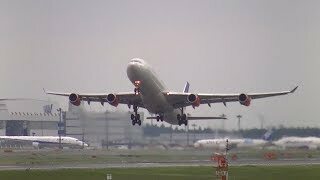 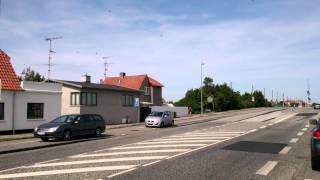 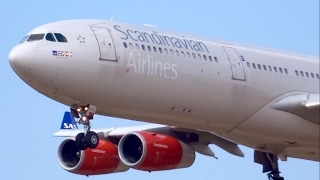 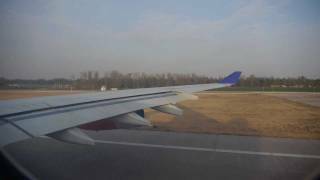 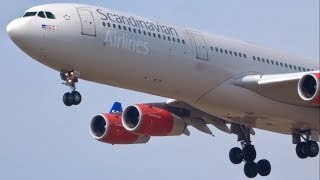 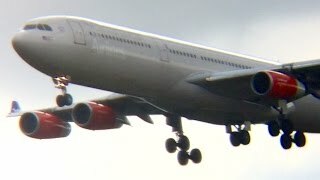 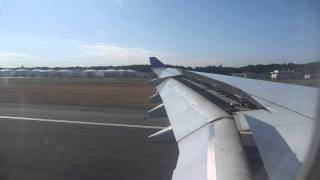 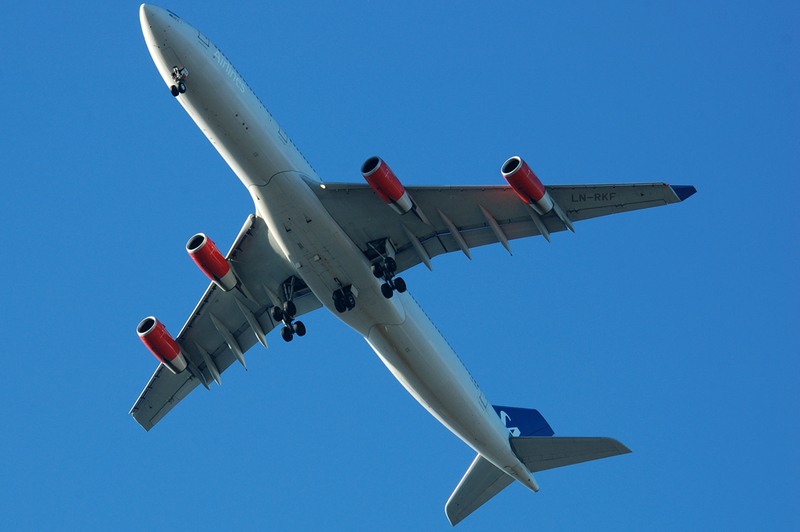 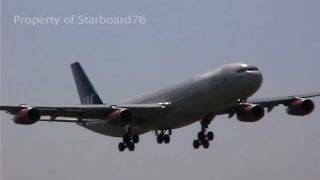 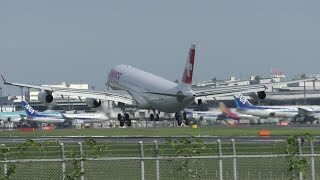 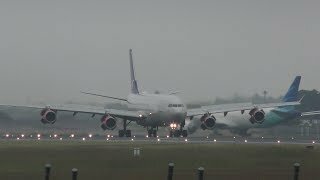 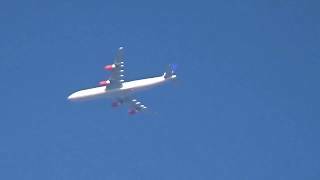 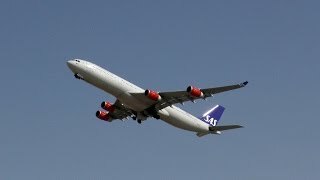 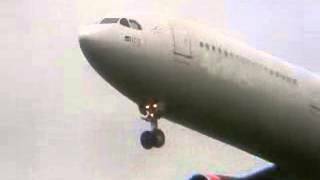 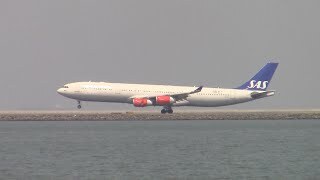 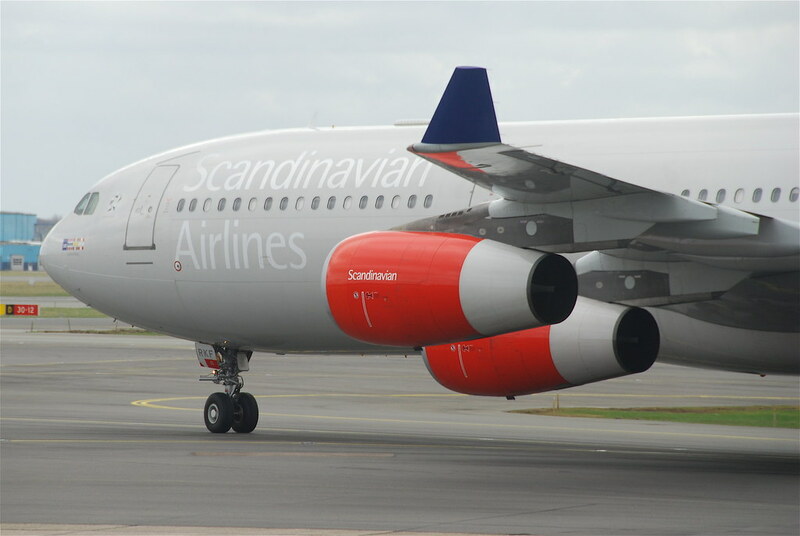 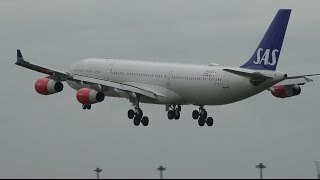 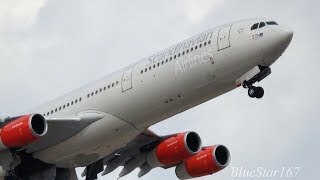 Scandinavian A340 [LN-RKF]SK983 Dpt.CPH NRT16L Landing!! 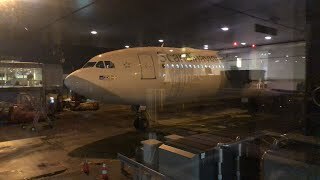 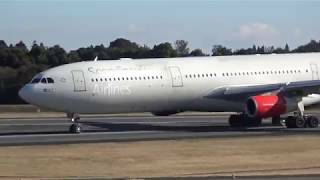 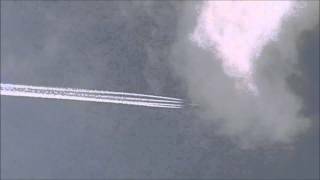 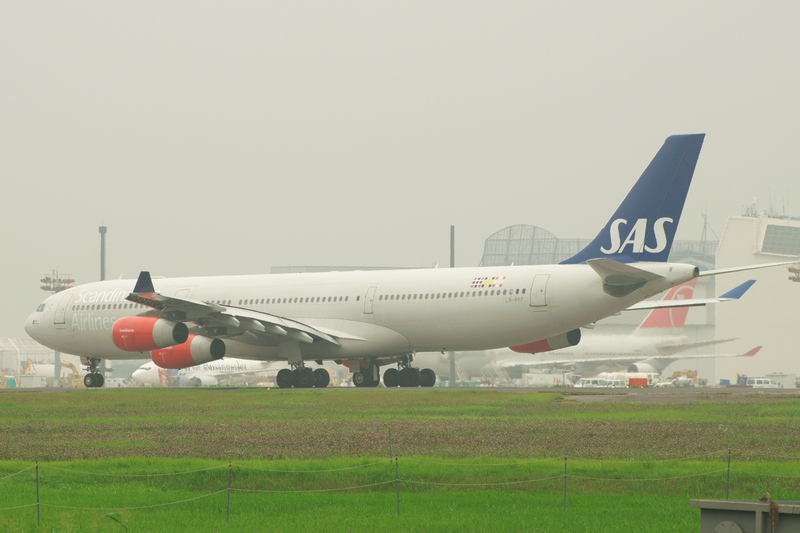 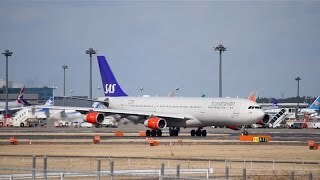 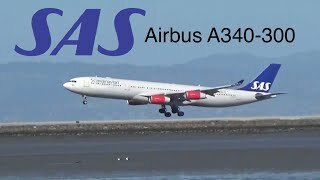 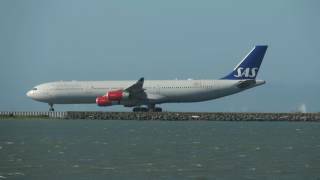 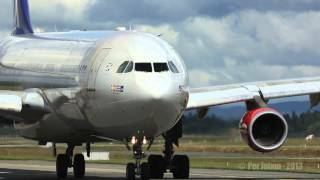 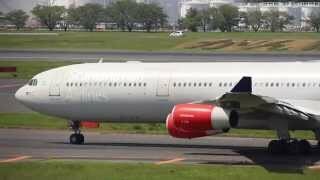 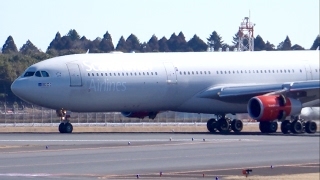 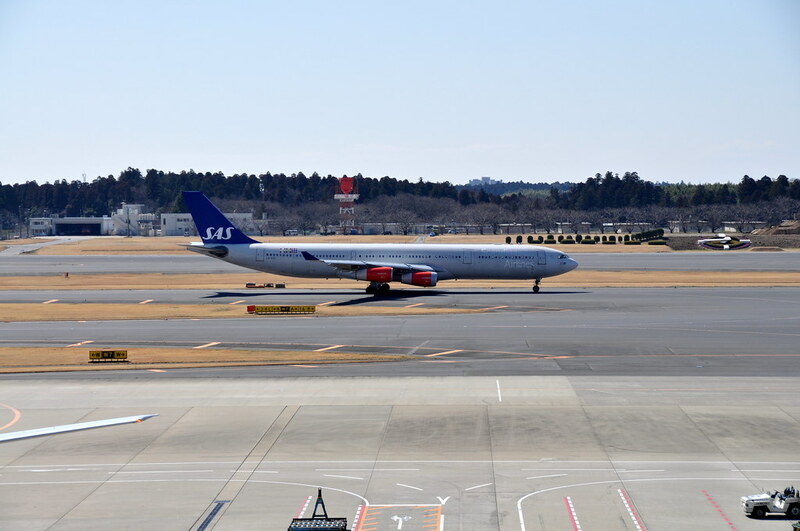 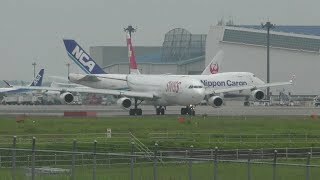 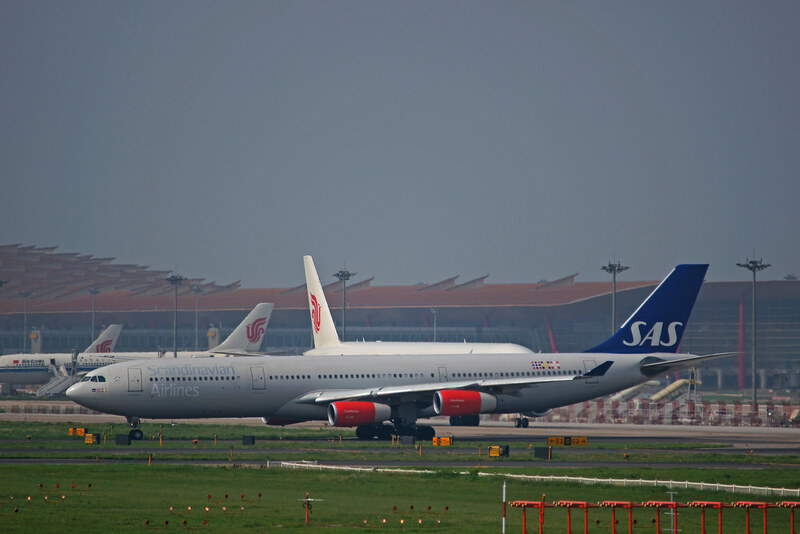 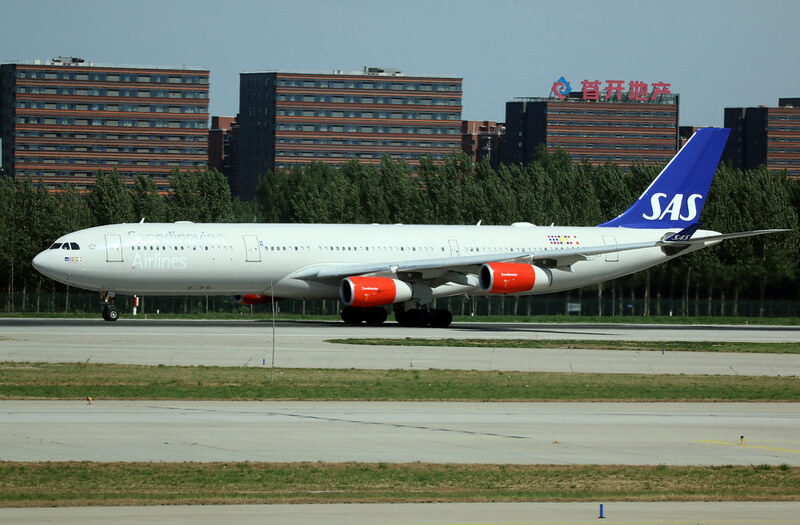 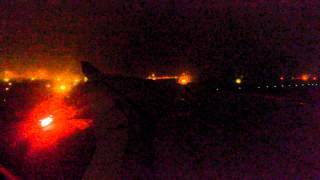 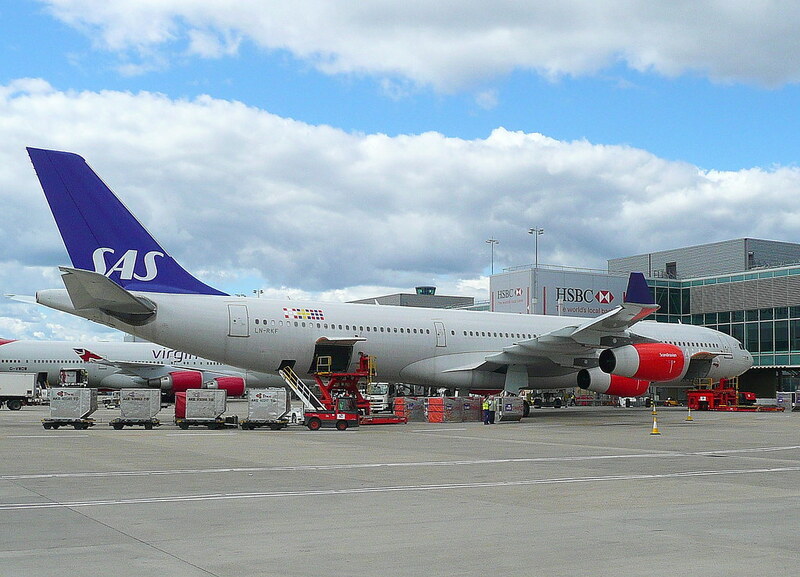 SAS Scandinavian Airlines/Airbus A340-313［LN-RKF] NRT34R Bravo2!! 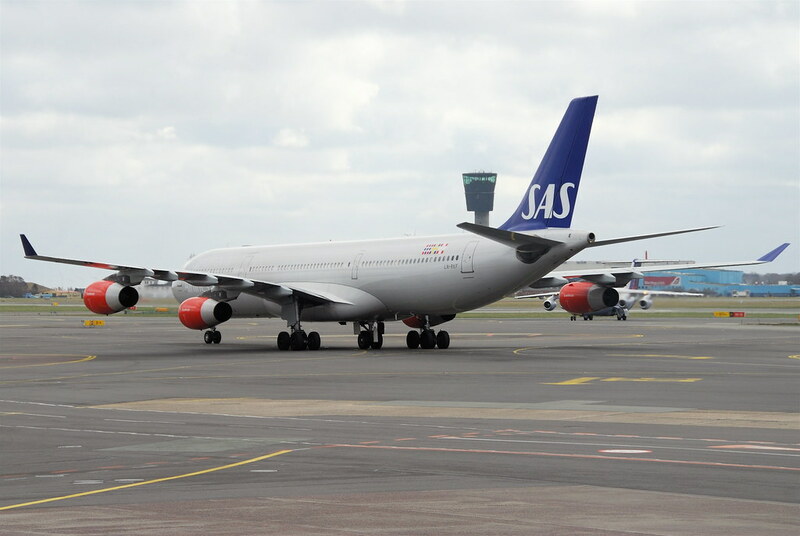 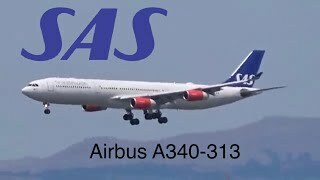 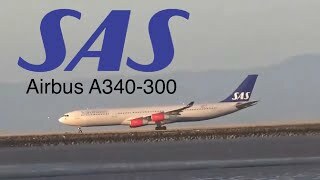 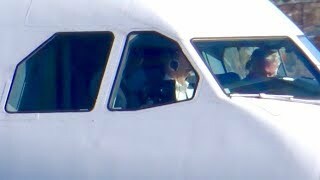 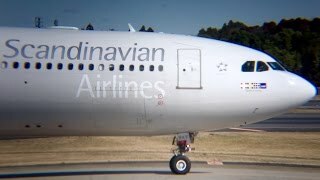 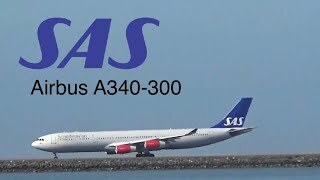 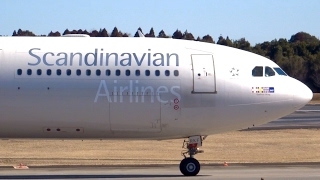 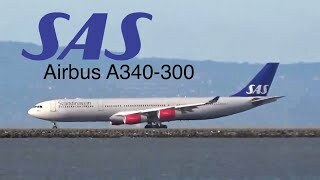 2018-10-18 Scandinavian Airlines System ARC - SAS Extended and published airworthiness review certificate. 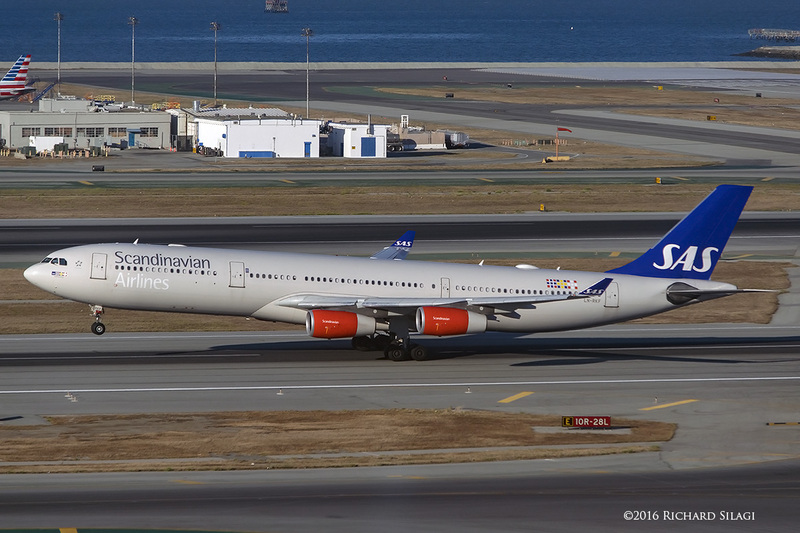 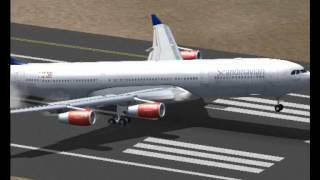 2017-02-15 Scandinavian Airlines System Norway ARC - A SAS Extended and published airworthiness review certificate.